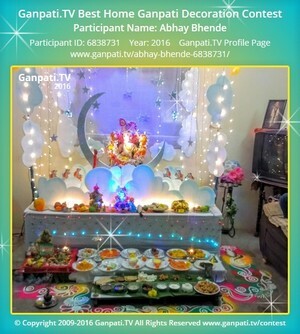 Visit Anil Joshi's Page to see more pictures and videos shared of each year. Visit Krishna Patil's Page to see more pictures and videos shared of each year. Visit Uday Panchal's Page to see more pictures and videos shared of each year.